Your Healthcare Franchise – What Are the Investment Requirements to Start an OrthoNOW Franchise? 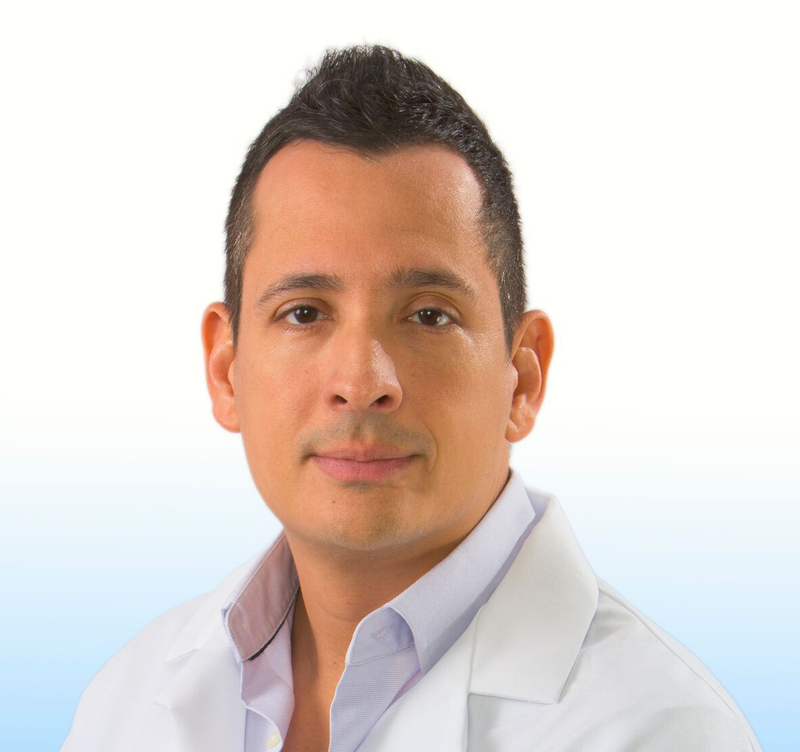 Opening your own OrthoNOW healthcare franchise location can be one of the most exciting steps in your career. 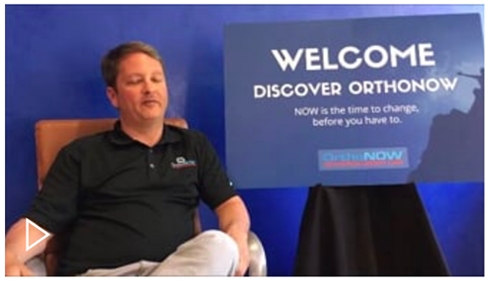 A primary question you’ll be asking yourself is what are the investment requirements necessary to start an OrthoNOW franchise? Your financial success is just as important to us as it is to you. 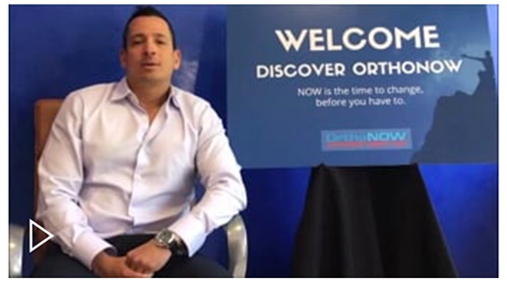 Your Franchise Discovery Representative will help you determine if owning an OrthoNOW franchise is the best fit for your goals and dreams for career independence. 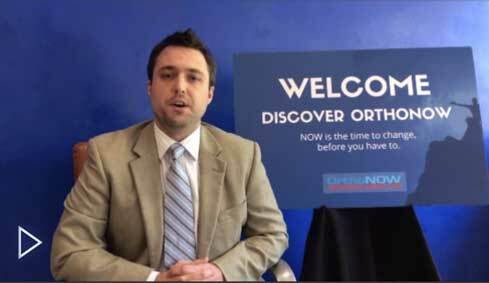 The initial OrthoNOW franchise investment is $65,000. However, this is not the only financial responsibility a franchise owner takes on. Your Franchise Discovery Representative will walk you through the estimated costs of opening your own center so you can be fully aware of the financial commitment. Additional expenses counted in your estimate apply to licenses and permits, attorneys and accountants, insurance, design, and an additional six months of funds for business expenses. 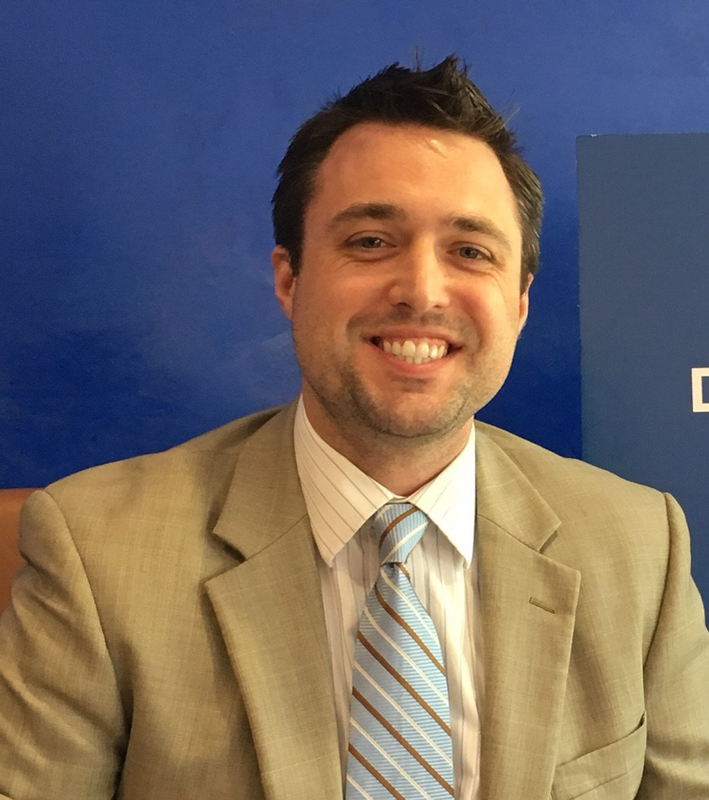 Your Franchise Discovery Representative will answer any questions you have about the financial responsibility of a franchise owner and what role our corporate office will play in the creation of a thriving business. Health care does not slow down when the economy does. We help patients get the medical care they need without the long waits for a doctor’s appointment or the expensive bills related to emergency room treatment. We work with financing companies that can help you secure your piece of the health care franchise market. Contact us today to schedule your initial meeting and ask us any questions you have concerning the investment responsibility of an OrthoNOW franchise owner. Click here to learn the steps to consider when financing a healthcare franchise.